Zakir Khan is one of the biggest names in the Indian comedy circuit who has been able to charm his audience with his unique and hilarious way of telling stories that are filled with funny instances. 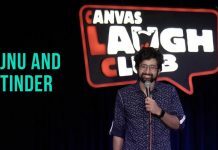 His personality and the way he expresses himself to the audience is extremely relatable which is why more and more people are inclined towards his way of comedy. 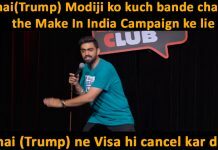 After the massive success of his Amazon Stand Up special – “Haq Se Single” – Zakir Khan is back with another treat for his fans. 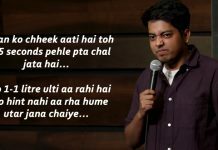 Zakir Khan recently shared the “Chacha Vidhayak Hain Humare” trailer, and it’s all sorts of funny and amazing. is a web-series sprawled across 8 episodes and tells the story of Ronny, whose entire life has been built around a lie (in some ways). To the people around him, Ronny is the nephew of a known legislator (Vidhayak), and a youth leader who solves people’s problems. But in reality, Ronny is a jobless 25-year-old with no relation to the MLA who shares his surname. The web series explores different scenarios of Ronny’s life around his friends, families and a special girl in his life, in some of the most hilarious instances. 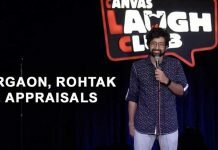 After the grand success of “Laakhon Mein Ek, Chacha Vidhayak Hain Humare” is the next project by an Indian comedian and one can only hope that it’s as good and as well received as the earlier one. This Zakir Khan web series has a talented cast including, Abhimanyu Singh, Zakir Hussain, Alka Amin, Kumar Varun, Vyom Sharma and Venus Sharma, along with Zakir Khan himself playing the lead role of Ronny in pivotal roles. 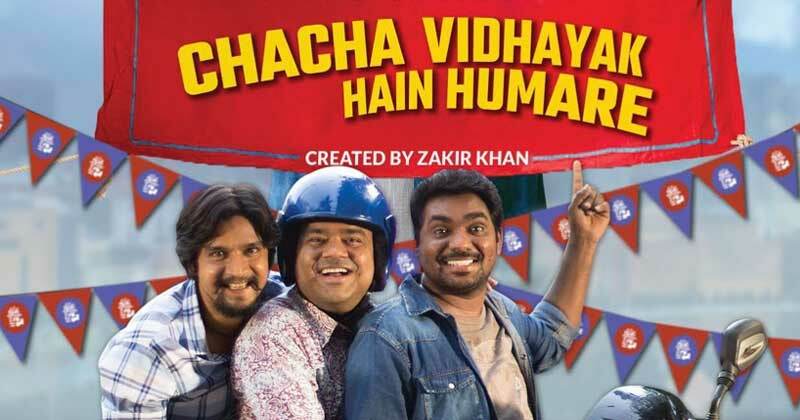 “Chacha Vidhayak Hain Humare” is created and written by Zakir Khan and the show is produced by Rasika Tyagi from OML, with Aliya Curmally being the Executive Producer. The show has been made available for the audience to see on Amazon Prime. 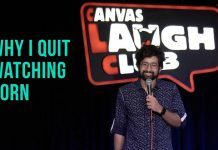 This comedian’s story of getting appraisal and then fired on the same day is down right hilarious! 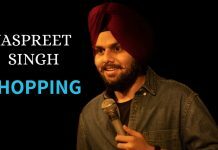 This Comedian’s Take On Shopping Will Make You Fall Off Your Seats.